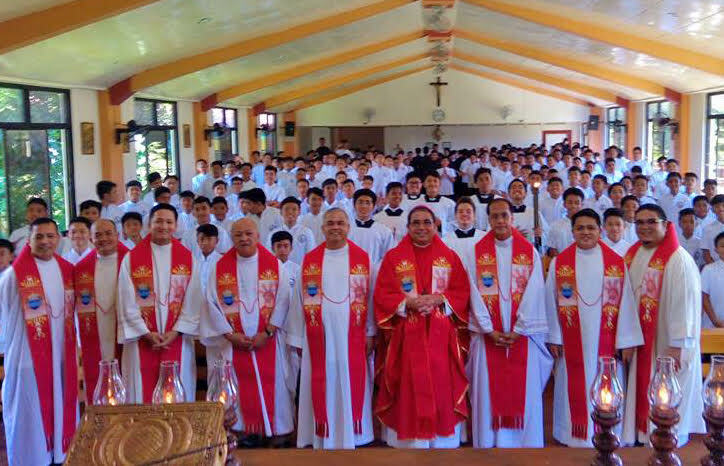 Borongan Bishop Crispin Varquez reminded the seminarians that in today’s world, priests must learn how to move in the world. 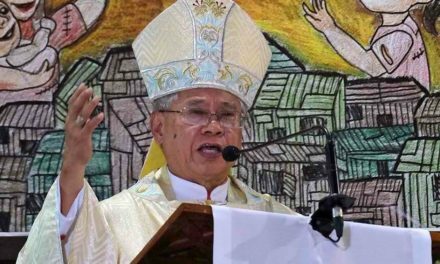 “Kailangan natin ng mga paring marunong gumalaw sa mundo,” Varquez said in his homily during the traditional Holy Spirit Mass and founding anniversary of the two seminaries of Borongan. Seminarians, as future priests, must know how to live in the world but at the same time hold fast to their principles as disciples of Christ, the bishop added. “Dapat manatili siya sa mundo at maging tao pero dapat niyang tandaan na siya ay patungo sa Diyos,” Varquez furthured. He said that seminarians must be able to integrate the pillars of formation in their lives and that no pillar should get behind, especially spirituality and apostolate that are often taken for granted. “Keep the balance,” Bishop Varquez said. A heathy sense of “self-worth” should also be present in a seminarian, the prelate reminded the more than 200 college, senior and junior high school seminarians of the diocese. 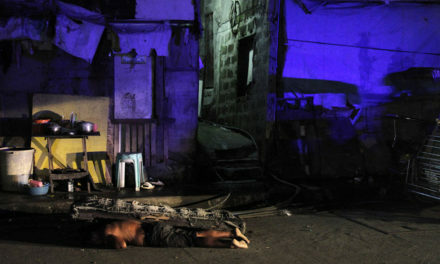 “Dapat mayroon tayong tamang pagpapahalaga sa sarili sa likod ng kawalan natin sa buhay,” he said. This healthy disposition, according to him, will help the seminarians become more available in the Church’s mission. 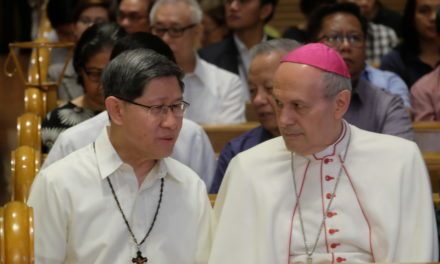 A “healthy sense of self-worth” is useful in developing one’s “sense of mission and service,” the bishop said. Established in 1965, Seminario de Jesus Nazareno (SJN) which houses 145 junior high school seminarians turned 52 this year.